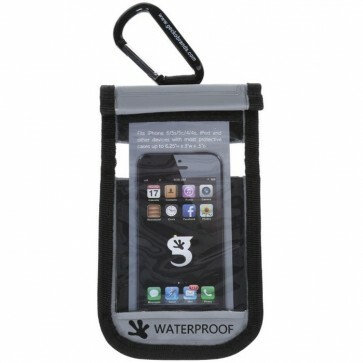 Talk, text, and take pictures with protection from all elements using the Geckobrands Waterproof Small Phone Dry Bag. The easy to use phone dry bag offers touch-screen functionality, while the zipper with velcro closure keeps your phone successfully dry. 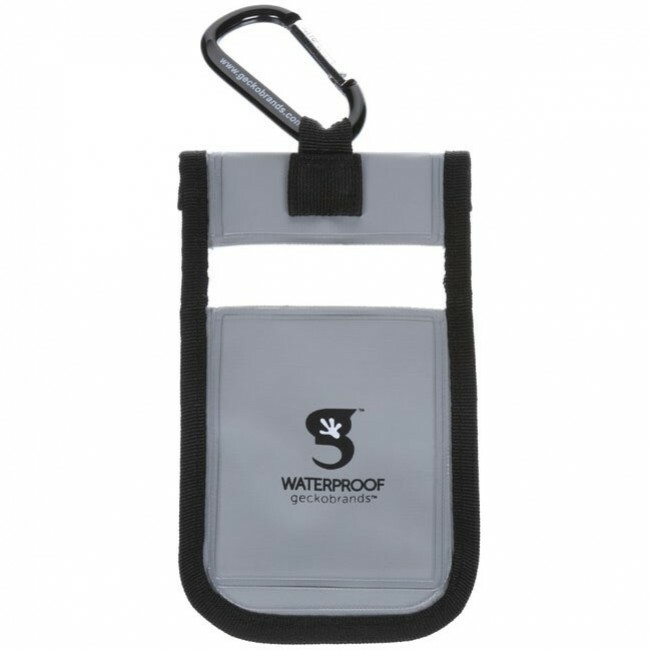 7.5" x 4.25" x 0.5"
Fits iPhone 6/5s/5c/4/4s and other devices up to 6.25" x 3" x 0.5"